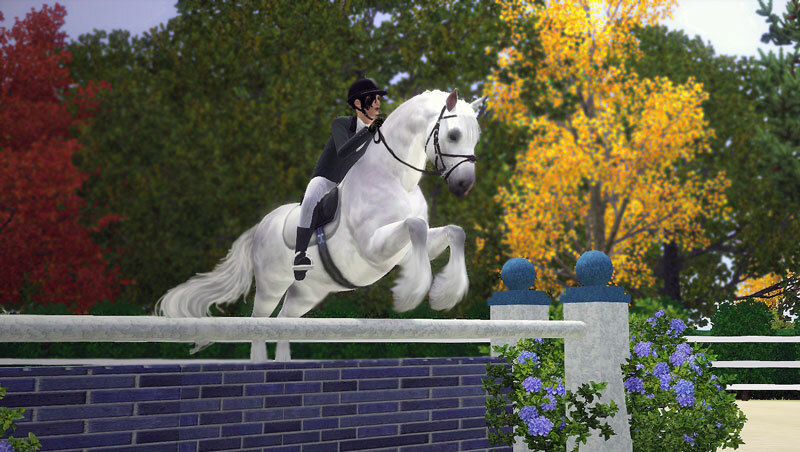 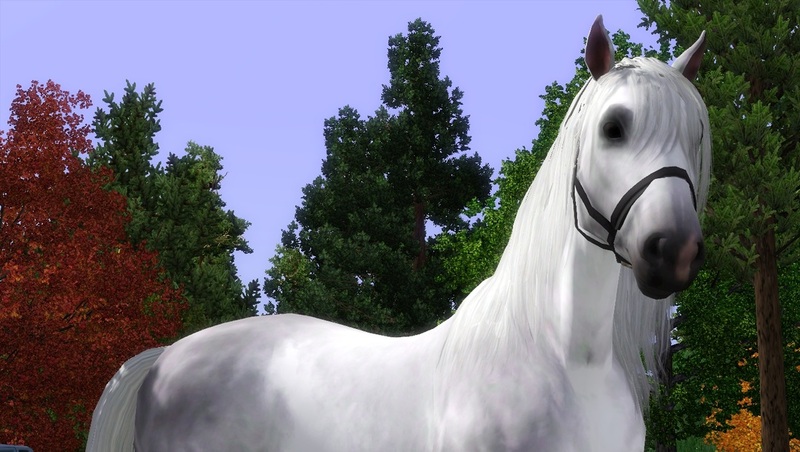 Part of Wrenegade's original string of imported drum horses, Wren is also one of the most successful horses the stable has had the pleasure to own. 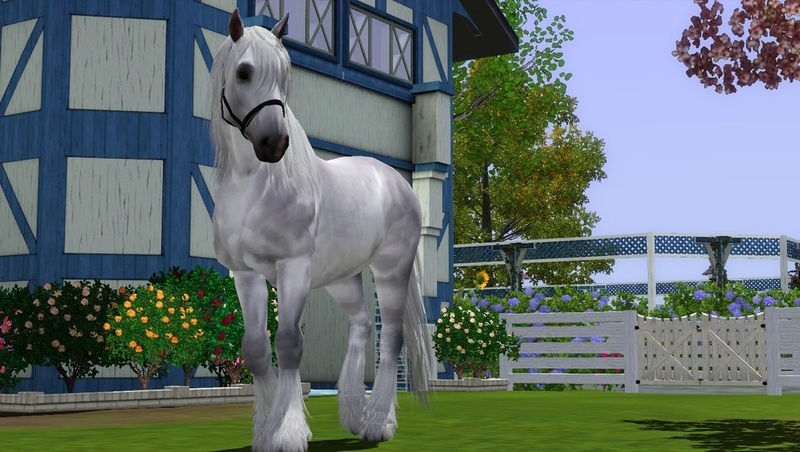 Her sweet temperament is unmatched, though she does have a streak of being overprotective of her family and herd. 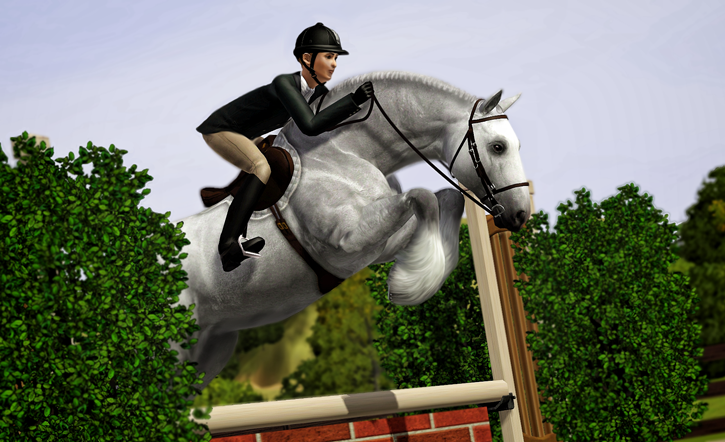 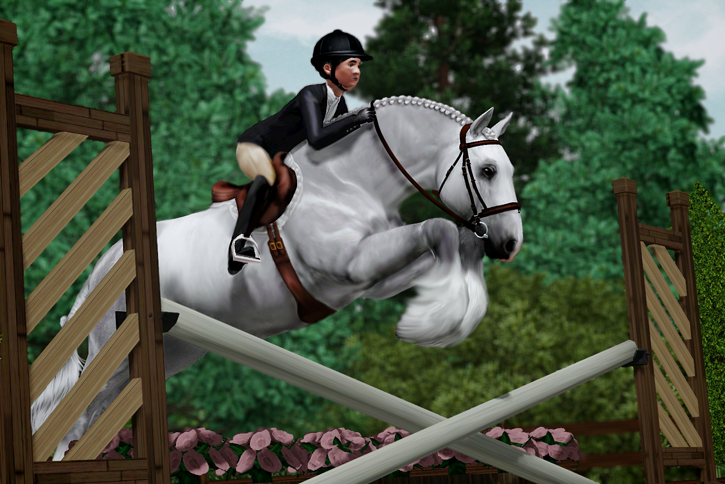 Her gentle and willing nature makes her an excellent mount for young and beginning riders, though she has plenty of extra energy in her to suit advanced riders as well. 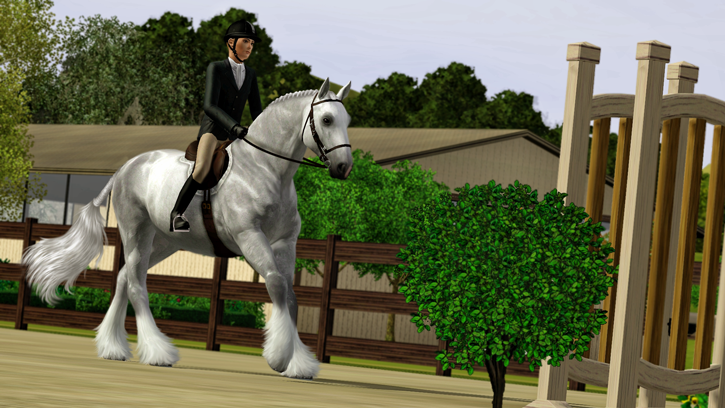 Wren has had a very long career on the hunter circuits, and is currently a regular mount for Aiko, providing her with a steady, dependable mount to practice in the show hunters ring.